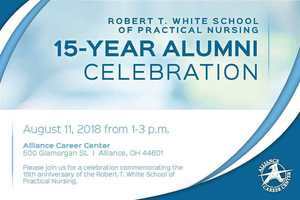 Please join us for a celebration commemorating the 15th anniversary of the Robert T. White School of Practical Nursing August 11th, 2018 from 1-3 PM.Tour the facility, catch up with old friends and enjoy a light lunch. STNA Classes now include ON SITE STATE TESTING! 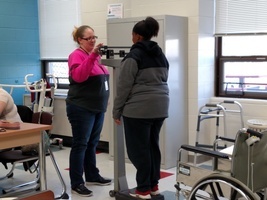 The Alliance Career Center STNA program includes classes, clinical experience AND offers State Testing ON SITE! Financial Aid is available that could reduce your cost to less than $150! Register today! Evening Class (3:00pm-9:30pm) begins October 17. 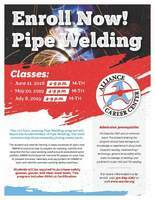 *NEW 100* Hour Pipe Welding with OSHA 10 Credential Starts June 11th Monday-Thursday 4pm-9pm Register Now Scholarships Available! Full Time Day LPN Program Begins September 10th! 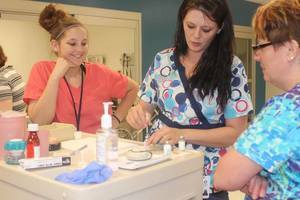 Full Time Day LPN Program Begins September 10th! Monday-Friday 8:30am-3:30pm Register Now! Scholarships Available! 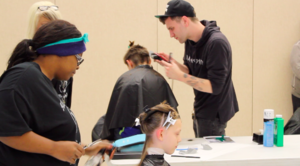 Cosmetology Program Begins August 27th! 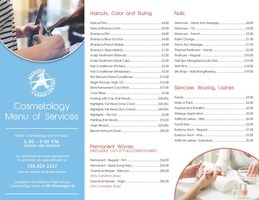 Cosmetology Program Begins August 27th. Monday-Thursday 4:30-9:30 Enroll Today! Scholarships Available! 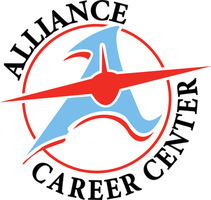 The ACC is now offering Pre-Employment Services to the community. Need help creating a resume? Looking to do a 'mock' interview? We have the tools and resources to assist you! Call 330.829.2267 to setup your private consultation. 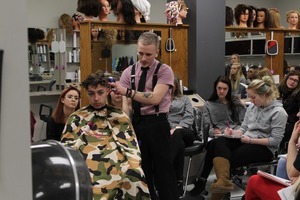 The Adult Education cosmetology salon is closed for the summer as the students prepare for state boards. It will reopen in the fall. Get your FBI/BCI Checks at ACC! 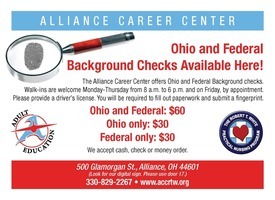 Why drive anywhere else, when you can get your background checks right here? 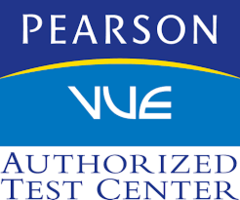 ACC can meet all your personal and professional testing needs. Call for details. 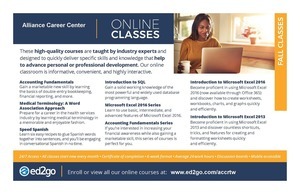 ACC can teach classes to any sizes at days and times convenient to you. 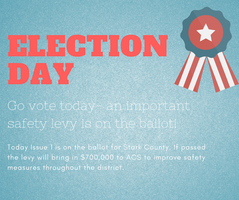 Call 330-829-2267 for details.